We've Done All The Work. You Just Publish and Grow Your List. I'm Alice Seba and I've been publishing private label rights content since 2006. It's my goal to make it as easy as possible for you to grow that list, so you have time to focus on turning those subscribers into paying customers. Not only have we created the free opt-in gift, you also get done-for-you opt-in page copy and ecover graphics to get things rolling quickly. Seriously, this is publish and go type stuff. 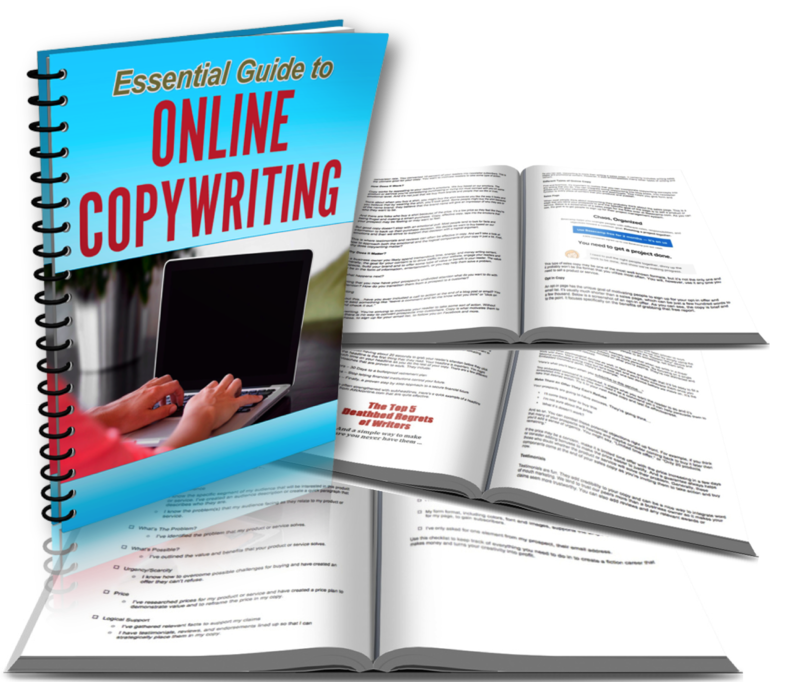 …all in a complete report to ensure your readers have all the info they need. You also get a detailed checklist (2 pages / 407 words) on how you can use structure and organization to create your sales pages, opt-ins and product descriptions. As you can see, it would take plenty of time and investment to put this content together on your own…but you don't have to. We've done the work for you and all you need to do is publish the content, add your affiliate links and more. 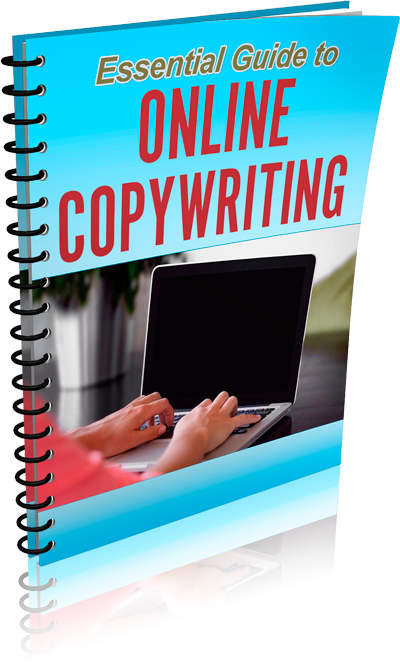 Grab it now for only $5.99 ($650 cost to create yourself) for your PLR license, so you can save endless hours of time and plenty of money to provide your readers with the information they're looking for.